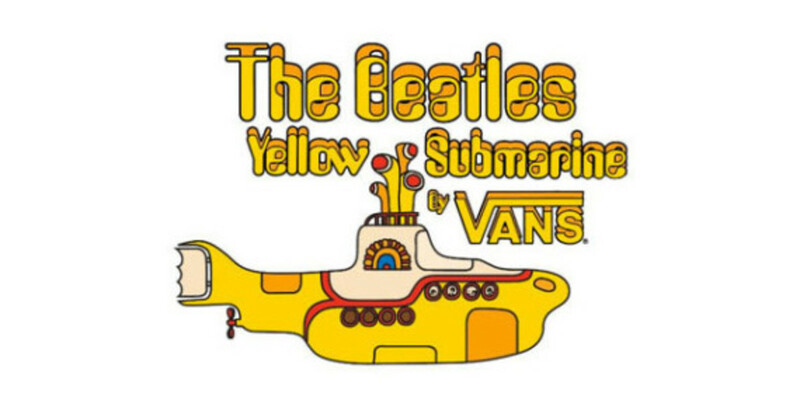 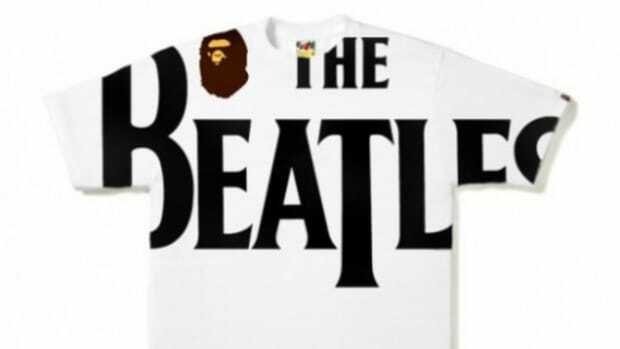 After a reunion on stage at the Grammy&apos;s last night and receiving the Recording Academy&apos;s Lifetime Achievement Award about a month ago, The Beatles are again being recognized by another American staple, but of a different sort; Vans. 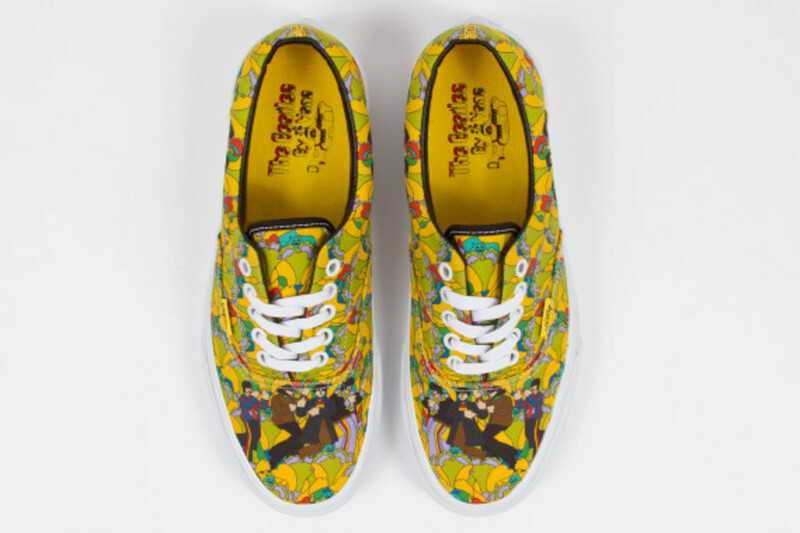 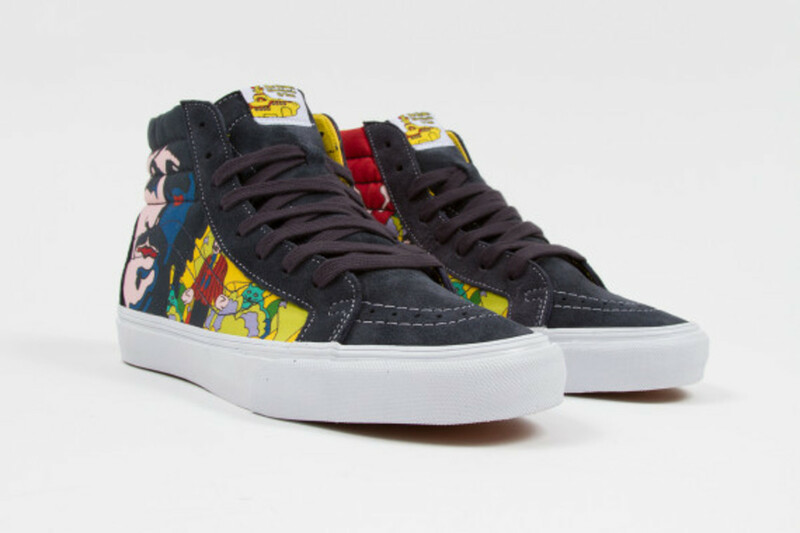 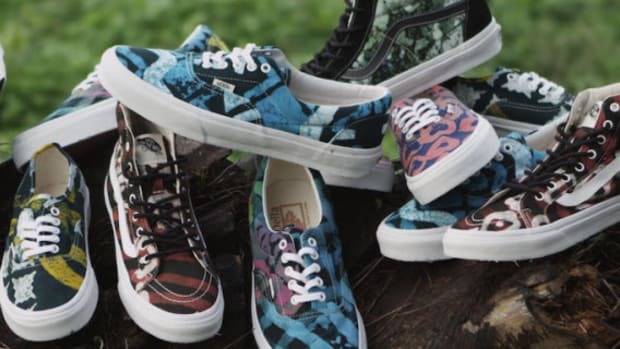 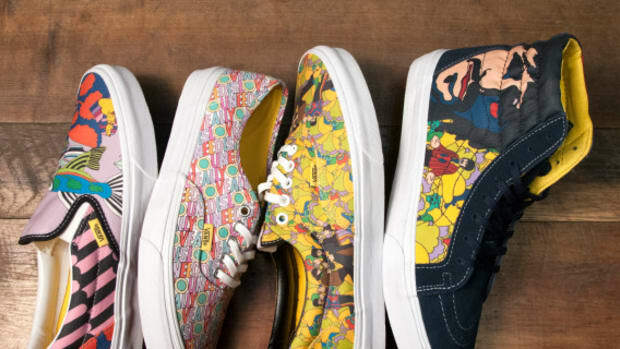 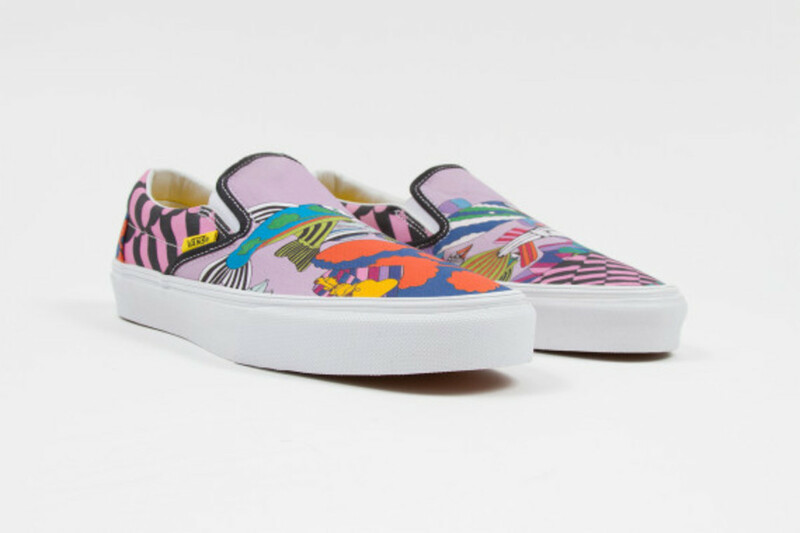 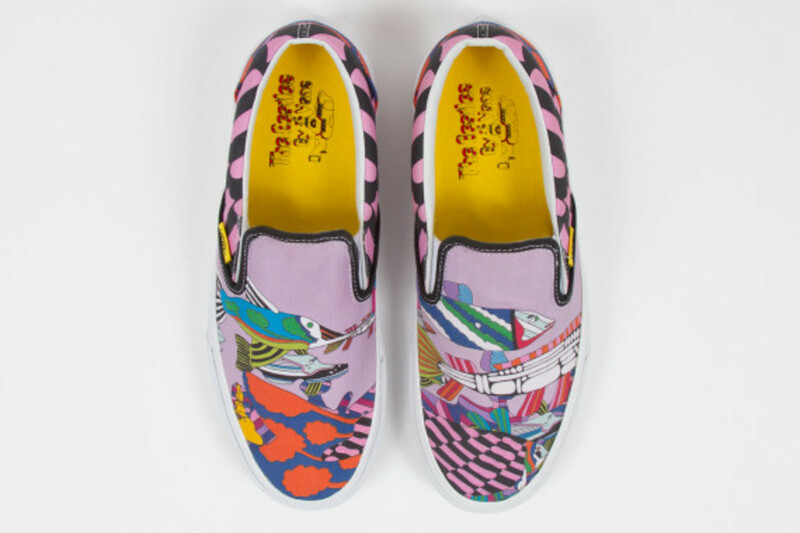 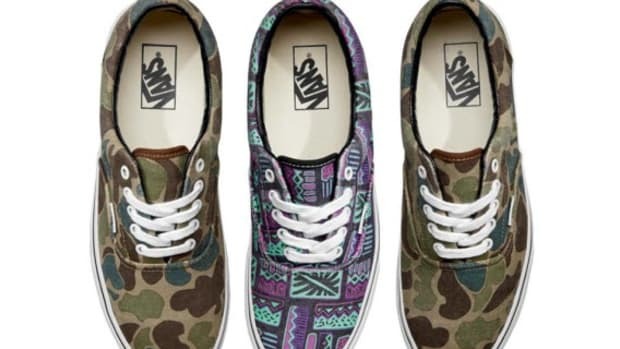 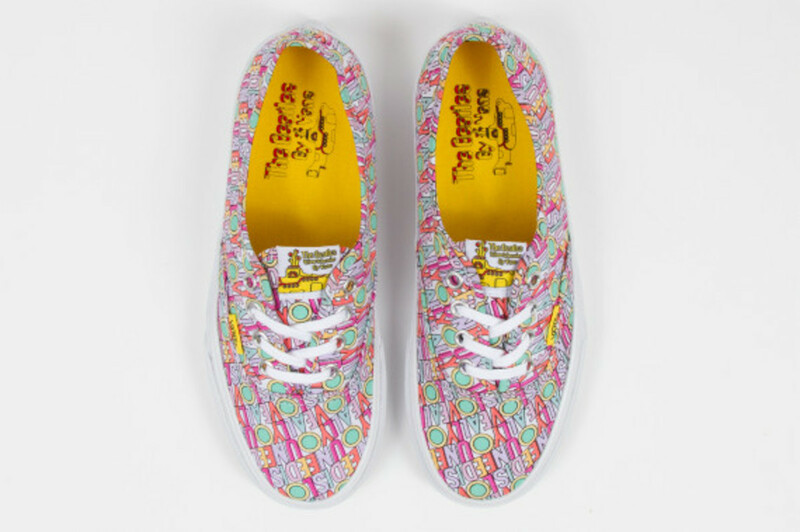 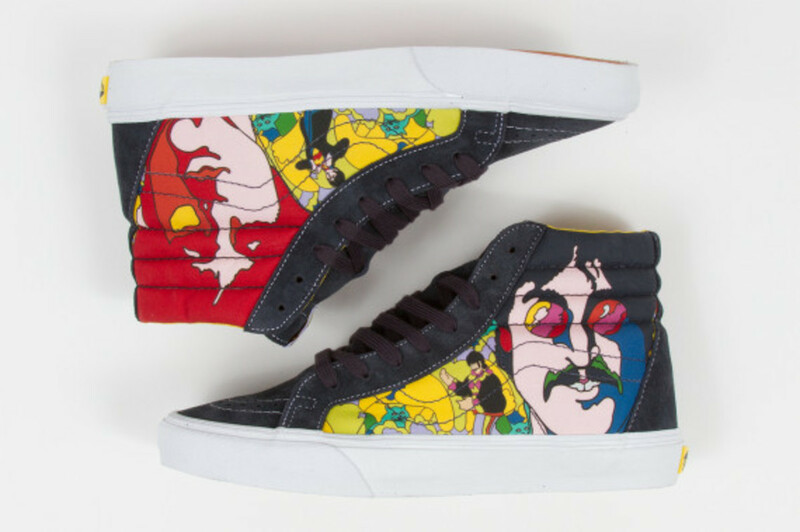 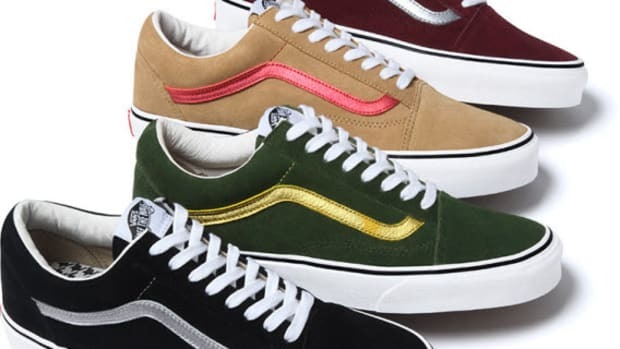 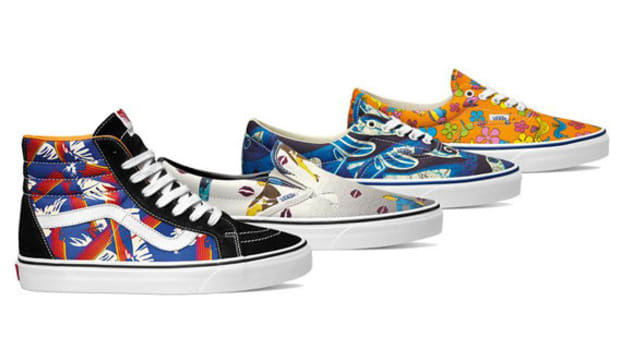 For this tribute, the skateboard outfitters will be releasing their first-ever footwear collaboration with the Fab Four, which contains four pieces covered with artwork from the Yellow Submarine album, including the Sk8-Hi, the Slip-on, and the Era. 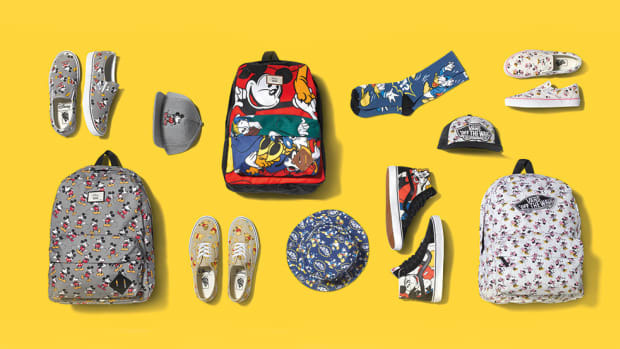 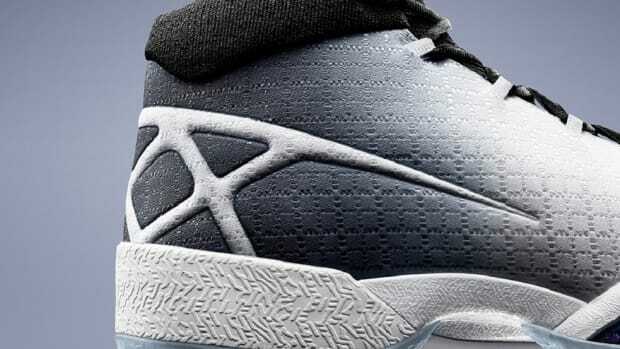 The entire package is set to release on March 1st so continue after the click to see the complete preview and start making space in your collection for this unique collab. 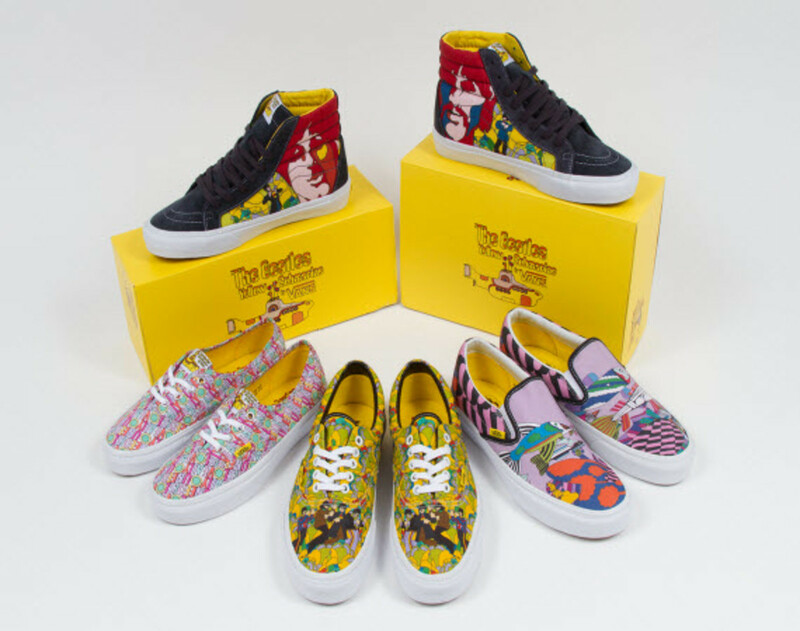 And for more information about the collection, head to Van&apos;s official homepage.